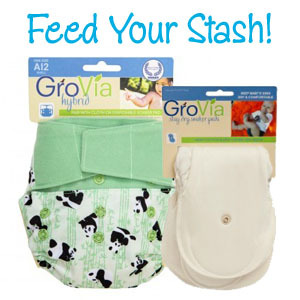 It's time to enter to win in this week's Feed Your Stash Friday Giveaway! This week we're featuring GroVia's NEW prints! What are the NEW prints? 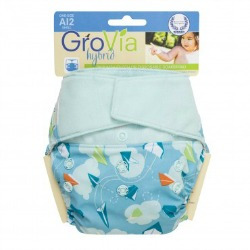 You can SHOP for the NEW prints from GroVia here on DiaperJunction.com. 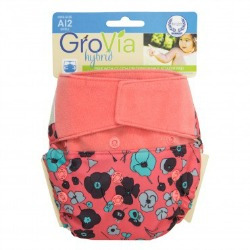 This week you can win a GroVia Shell in the NEW print and closure of your choice as well as a Soaker Pad Refill Pack! Open to the USA & Canada. Winner has 7 days to claim their prize. LOVE the new prints!! Can't wait to see them on my little man's bum! I love the new panda print! So adorable! I love the new drift print! wanna try the hybrid, have the AIOs and love them! I've been wanting to try Grovia. I've heard such good things. Love the the drift print! I would LOVE to win the pudge print!! I'm obsessed! I would love a thirsties wrap too! Pudge NEEDS to live at my house! 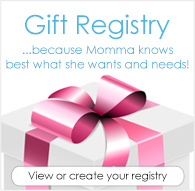 Awesome chance for a lucky Mama! 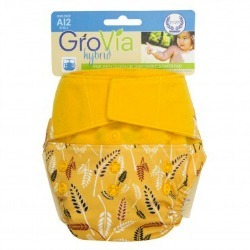 Would love to try grovia for my little boy due in January! Really like drift for my daughter! I want to try these out, been looking at them for a while now! Pandas! Love pandas! Must get Pudge. I have been wanting to try the Grovia system. These new prints are so cute. Have been wanting to try Grovia for such a long time!!! Would be great to win such an awesome dipe! I would have a hard time choosing between drift and sweet grass!! With fall in full force here... Poppy would be a nice surprise!!! The Drift print is so cute!! I have three Grovia shells and would love another of their products! I would love the adorable Pudge print! I love all of the new patterns, but drift has to be my fave! I'm in love with the pandas!! 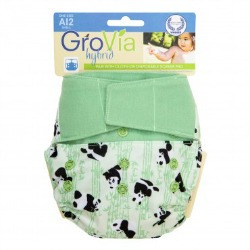 The grovia system is very similar to one of my favorite diapers and I think it is time I finally try them! I love their new prints too, especially the poppy but I have no girls to buy diapers for. I adore the new prints - I'd love to win!! Poppy print mine mine mine!! love the pudge! new to cloth diaperin and i'm excited! would love the pudge!